Royal Vegas Casino could very well be described as one of the first online casinos out there. They were established in 2000 and have over a dozen years of industry experience, serving players from across the globe. 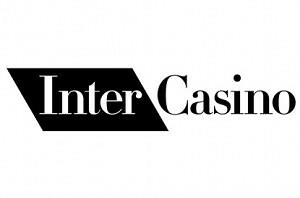 They’re also a part of the Fortune Lounge group of casinos – one of the longest running gambling groups that own and operate a handful of online gambling sites. There’s also a pretty great benefit for choosing this casino as your ”home” one – more than 500 high quality games are available and offered in either instant play version or alternatively, a downloadable client. All of these games are developed by MicroGaming, known for high quality graphics and visual elements as well as being innovative with the functionality and overall user experience. 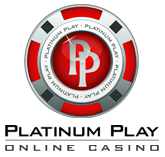 The variety of roulette games offered is also quite amazing as you will be able to play the most common ones like European, American and French, but also have a chance to play some more innovative variations such as multi wheel and hot streak types. French Roulette – a rather rare variation, which is weird given that France is homeland of this game. Play this single zero wheel roulette and take advantage of the ”la partage rule” that will allow you to decrease the house edge to a low 1.35% on even money bets. 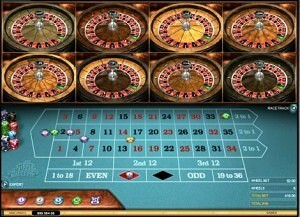 Multi Wheel Roulette – are you often bored when playing classic variations of roulette? Well, this is a type for you then. Spin up to 8 wheels at once and wait for a hefty payout, which will obviously happen more constantly than when you’re spinning only a single one. 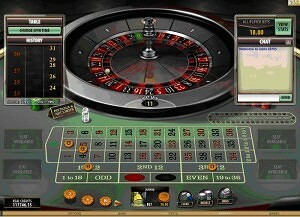 American Roulette – even though this is the most player non-friendly variation of this game, people are still looking to play it. You’ll have a chance to do so at Royal Vegas!